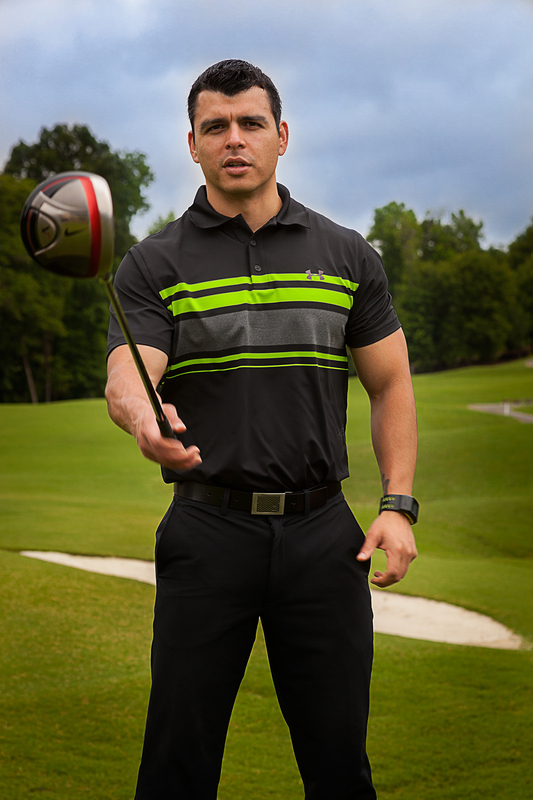 Jonathan knows all the muscle groups involved in swinging…, drivers, a mashie niblick, and putters – of course. Your game lives or dies on the green, right Arnie?! So, if you can talk to a slice but your hook won’t listen… then get Jonathan Avalos on the horn, to train you out of all that twisting & shouting…, it will be good for your health!